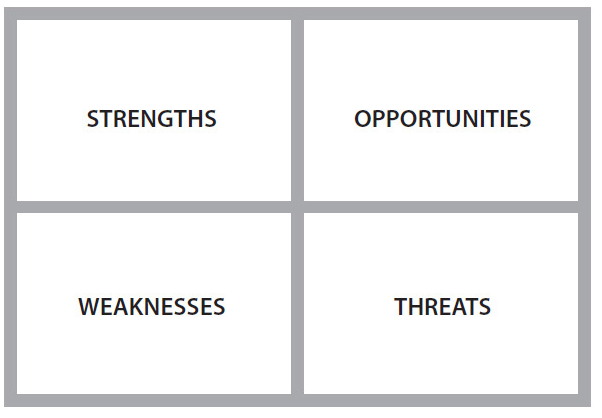 SWOT stands for Strenghts, Opportunities, Weakness and Threats. 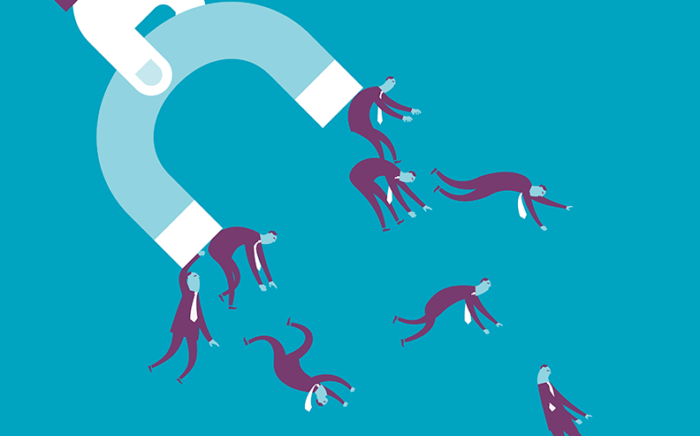 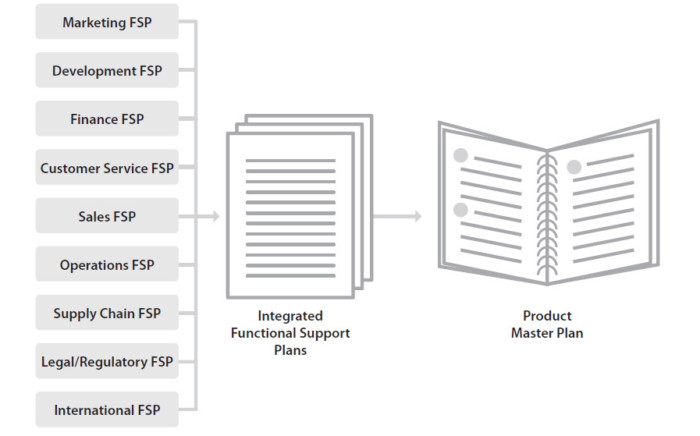 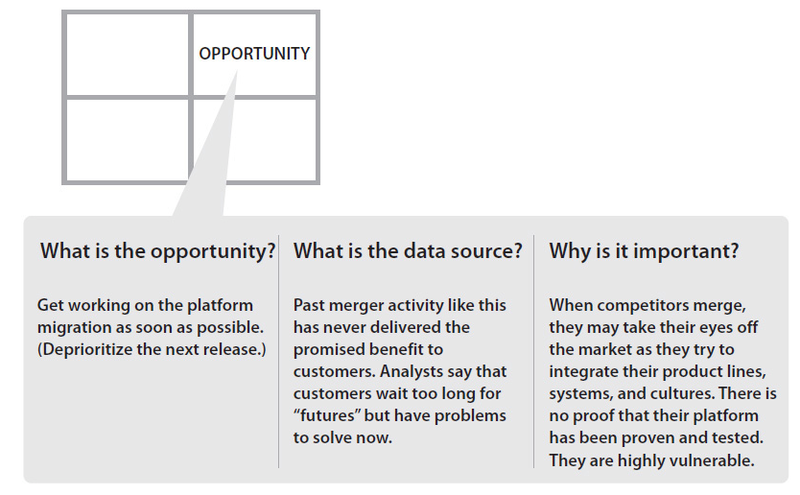 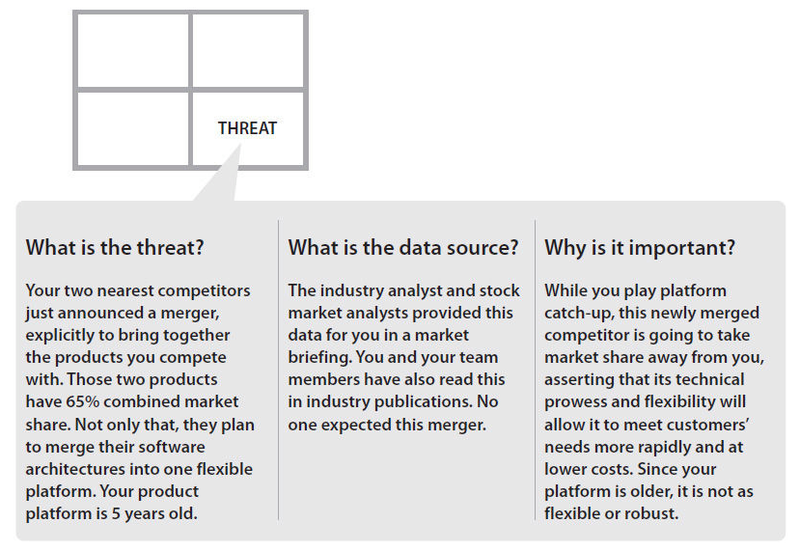 An understanding of the SWOT model to evaluate a business or product plan. 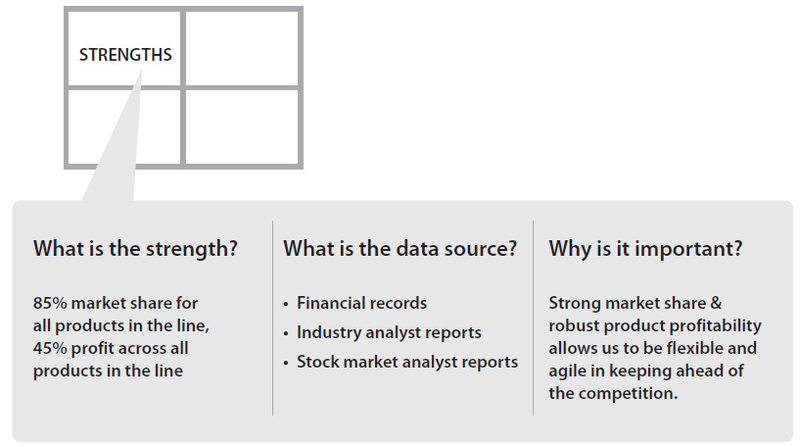 | What is SWOT Analysis and how to use it ?